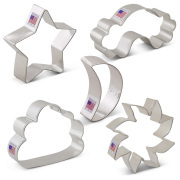 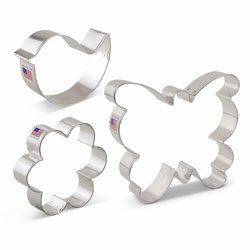 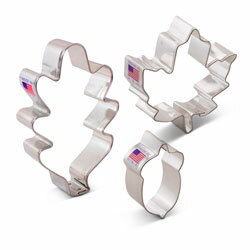 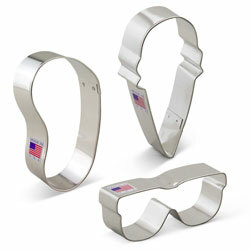 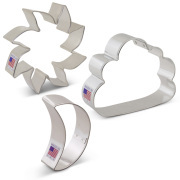 Want to shop cookie cutters by season? 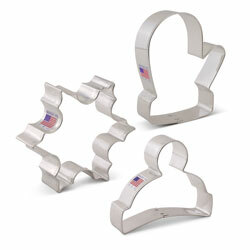 We've made it easy to do. 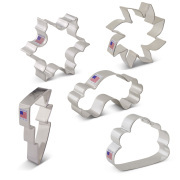 Select your desired season and we have curated a collection for you.